Let’s find out his contribution to Australia. Do you know that he is one of the people who had a big contribution in the establishment of irrigation system in Australia? He also took part to establish liberal reforms. His father was William Deakin and his mother was Sarah Bill. His father was an English immigrant. His mother was a daughter of a Shropshire farmer. In 1853, the family lived in suburban area of Collingwood, Melbourne. He was the second child in the family. Deakin was born on 90 George Street, Fitzroy, and Melbourne. He attended a boarding school at Kyneton at the age of four. But the boarding school was relocated in suburb of South Yarra, Melbourne. Check another politician from Georgia in Alexander Stephens facts. During his early school years, he never considered his study seriously. Actually he was a day pupil when he attended Melbourne Church of England Grammar School in 1864. J.H. Thompson and his school headmaster, John Edward Bromby influenced him a lot and made him study more. He was amazed with their oratorical style. Deakin had basic passes for subjects such as English and Latin and good passes for Euclid, algebra and history. He worked as a private tutor and a schoolteacher while he took law at University at Melbourne. 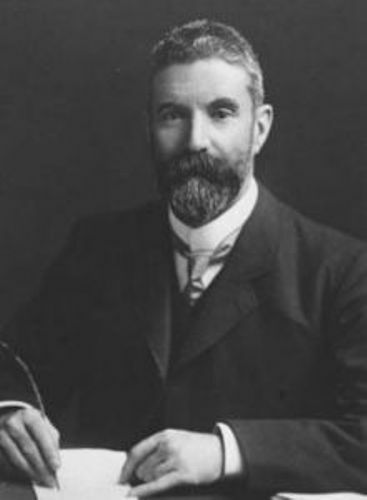 Charles Henry Pearson was the founder of the University Debating Club in 1874. Deakin often participated in this debating club. Then he held the position as the President of Victorian Spiritualists’ Union. Alexander Kerensky facts tell you about the Russian politician. 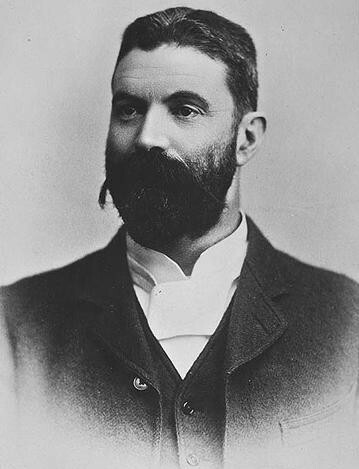 Alfred Deakin was the founder of an effective Commonwealth government after he finished the legislative program along with Andrew Fisher. The High Court was expanded by Deakin. He also developed the Royal Australian Navy by purchasing ships. 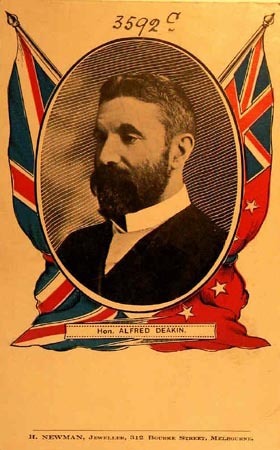 In 1910 election, Deakin’s liberal party was defeated by Fisher Labor party. 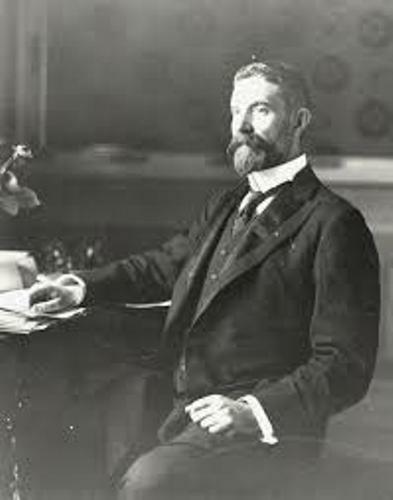 Before 1913 election, he resigned from the parliament. 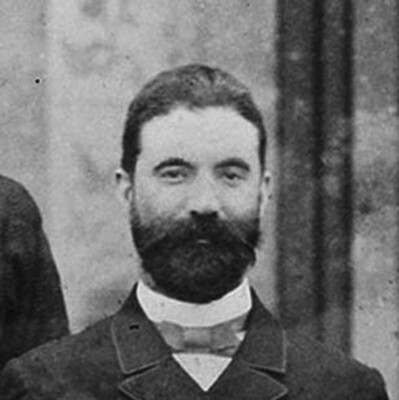 Do you have any opinion on facts about Alfred Deakin?